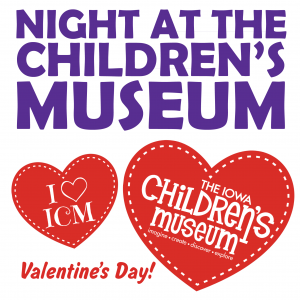 Kids ages 4 to 12, join us for a Valentine’s Day party in your favorite exhibits during Night at the Children’s Museum! Bring your friends or make some new ones as you play the night away. Night at the Children’s Museum is a drop-off program just for kids—no grownups needed (except for our awesome PLAYologists)! The party takes place from 5:30 PM to 8:30 PM and will include dinner. 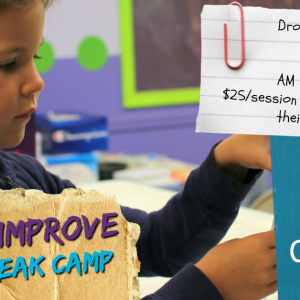 The cost is $25 per child—and members receive a 10% discount. Reservations required. Reserve your space online now. Kids ages 4 to 12, join us for a Valentine’s Day party in your favorite exhibits during Night at the Children’s Museum! Bring your friends or make some new ones as you play the night away. 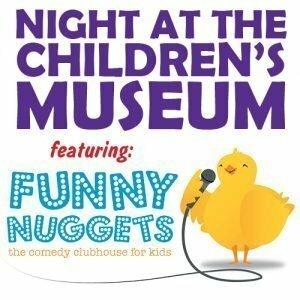 Night at the Children’s Museum is a drop-off program just for kids—no grownups needed (except for our awesome PLAYologists)! Reservations required. Reserve your space online now.